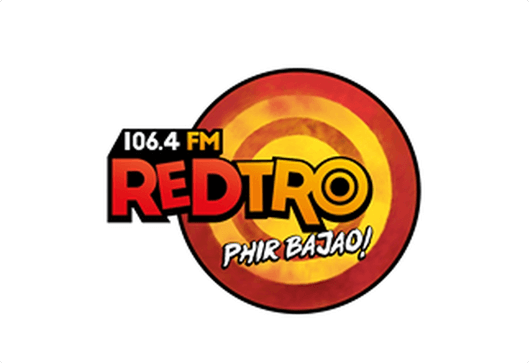 There are 4 Prominent Fm Radio Stations in Mumbai. Know more about them below! 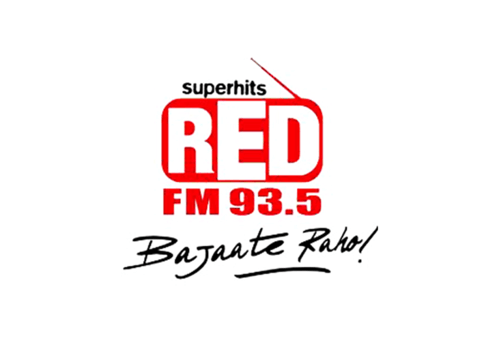 Why FM Radio Advertising in Mumbai? Mumbai “The city of Dreams” is among the dominating and most crowded urban cities in the world. Mumbai is well famous for its beauty and the proven opportunity of growth for the dreamers. With around 10 million population Mumbai is not only the Bollywood city but also the commercial and financial hub making it the perfect place for corporate Brands to establish their business. The strategy adopted here by the Brands to promote their product is targeting the large volume of People by a single source of Advertising. With radio advertising in Mumbai, not only corporate brands target huge crowd but also the growing organisations takes leverage of huge crowd and generate huge revenue resulting into strong brand building. 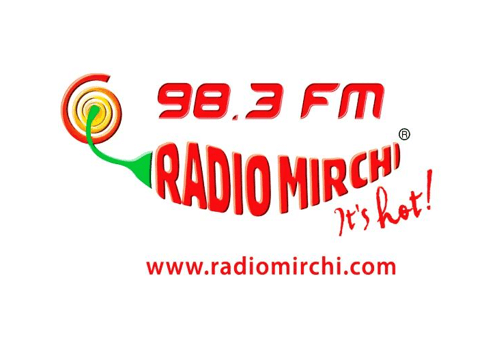 All in all, we can safely say that Radio ad in Mumbai is one of the most prominent way to target massive quality crowd. Hence, it is strongly recommended that advertisers must add Radio advertising campaign in their advertising portfolio to add sheer quality to their Brand Equity. 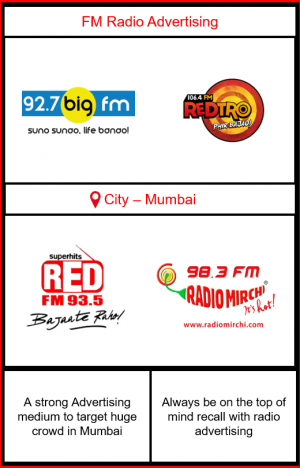 To get the best radio advertising services in Mumbai contact – BIG MEDIA KART. 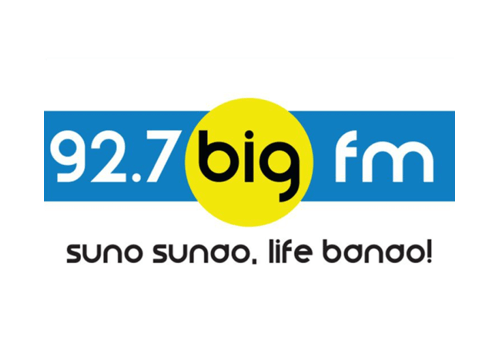 Big Media Kart is the leading radio advertising agency in Mumbai (previously known as Bombay) providing the best and minimum radio advertising rates delivering more than satisfactory services.